Dairy Crest says higher cream prices could hit its margins, though it expects to meet full-year guidance. 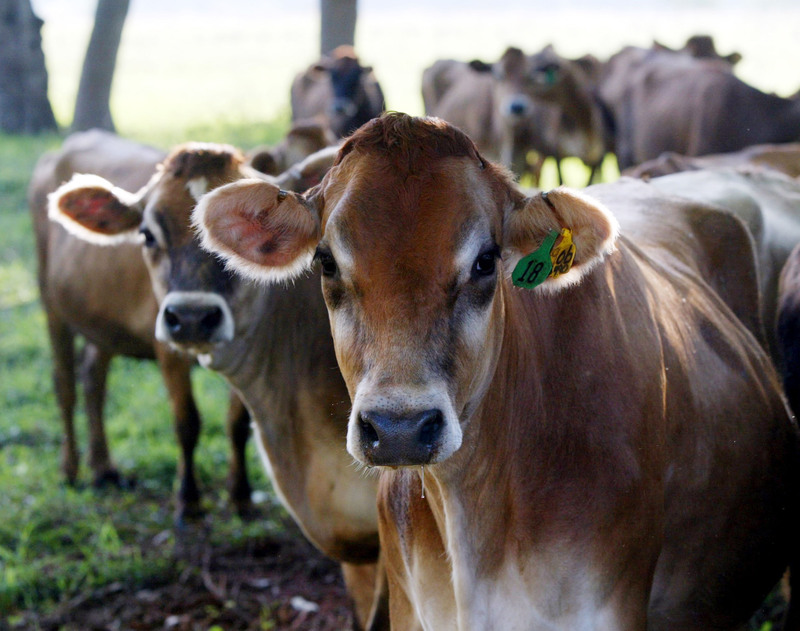 Sharp falls in milk prices over the past two years mean there are now fewer cows to go around. Yet as the cycle recovers, it’s hard to pass higher costs on to consumers. Dairy Crest said Sept. 19 that it expects half-year profit before tax to beat last year's figure, but warned that rising cream prices could hit margins in its butter division. The company said it has seen increases of 12 percent in the milk price it pays to farmers, but added that inflationary pressures would not alter its full-year guidance. Last year Dairy Crest sold its loss-making milk business to Germany's Muller in order to focus on higher-margin processing of products and brands such as Cathedral City and Country Life. Dairy Crest's shares were down 2.2 percent at 652 pence at 1040 BST on Sept. 19.